“Have no fear of perfection—you will never reach it,” said Salvador Dali. The quote is as true as it gets. No wonder people advocate striving for excellence and not perfection. Sadly, this is something that many new-age stock traders don’t really understand. These are the traders who are in quest of a “perfect” trading strategy. Needless to say, this fields indecisiveness and delays in making decision, often costing the traders a significant portion of their potential return. 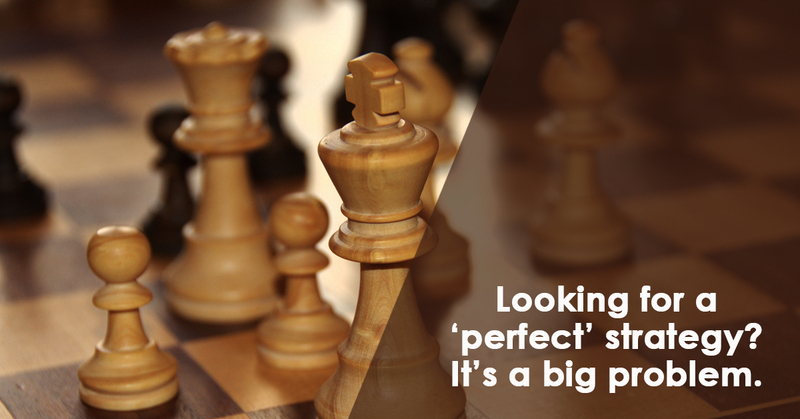 Do you too look for “perfect” strategies? It’s a big problem that is likely stopping you from making bigger profits. Thankfully, it has an equally simpler solution. Go for daily charts. That is, trade from the daily time frame. Especially among the new traders, choosing a suitable trading time frame is a lot confusing. 15-minutes, an hour, 4-hour, daily, weekly and monthly—these are some very common time frames that are used for different types of analysis. Unfortunately, there are no hard facts that conclude which is better. Which one should you go with largely depends on your individual goals and trading personality. However, this advice is too ambiguous. Eliminate Hype- The stock market is plagued with hypes and false perceptions and anticipations. The daily time frame helps eliminates such noise and illusionary volatility by keeping you completely focused. More reliable- As opposed to the hourly or the much attractive 4-hour trading time frame, daily approach is much more reliable with less evident fluctuations on the chart. It avoids the confusion and helps you have clear vision on your longer-term goals. 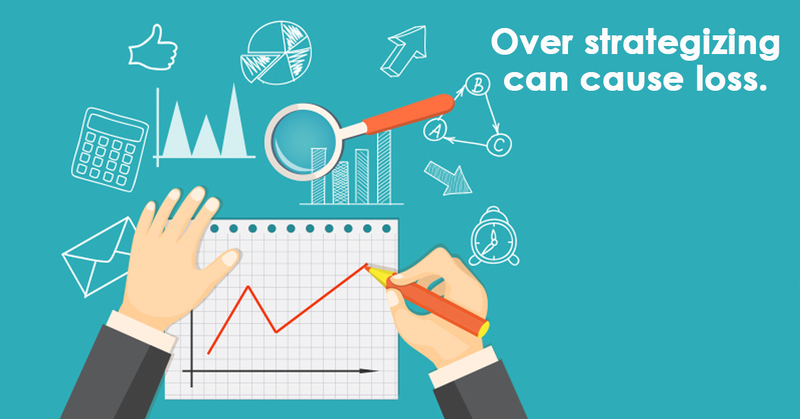 Avoids Overtrading- Overtrading is hectic and have higher risks. With a daily time frame that brings more reliability on the table, you easily avoid unnecessary stress and enjoy a consistent return. There are few more advantages of having a daily time frame trading approach. So avoid all the confusions; do away all the complexities. End your quest for a “perfect” trading strategy. Opt daily charts to make your trading decisions.